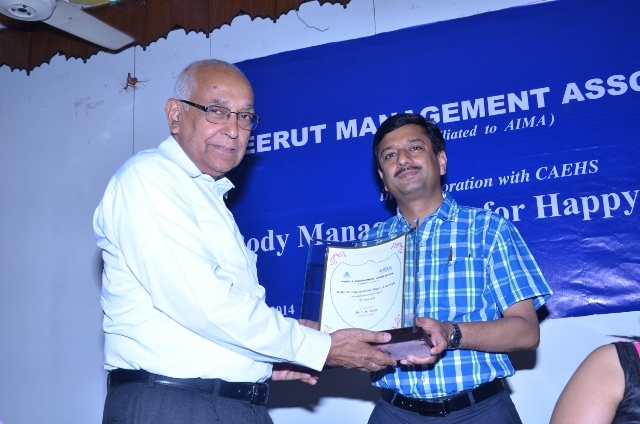 Seminar on Body Management for Happy Life Style was a joint program of MMA with CAEHS focused on our life style diseases and healthy living. The following were the speakers in the program. The program was coordinated by Mr.Arnab Chakraborty.